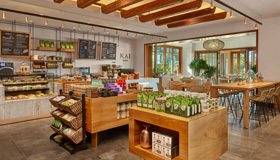 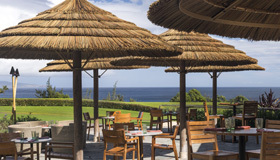 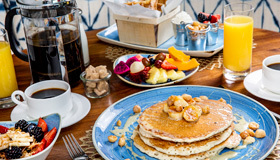 Discover an abundance of dining options within The Ritz-Carlton, Kapalua. 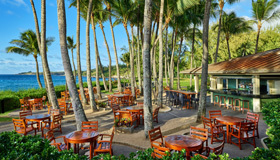 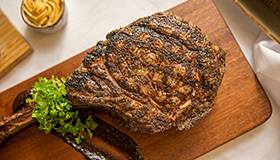 Selections range from fresh Hawaiian harvest cuisine to Japanese delicacies. 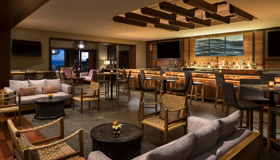 Enjoy outdoor dining or a lively lounge atmosphere.